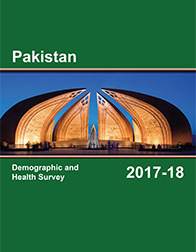 In Pakistan, the modern contraceptive prevalence rate among married women is 25%. 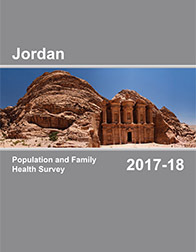 In Jordan, 86% of children age 12-23 months received all 8 basic vaccinations. 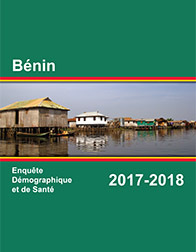 More than 7 in 10 households in Benin have access to an improved source of drinking water. 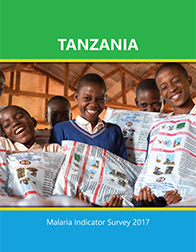 In Tanzania, 7% of children age 6-59 months tested positive for malaria by a rapid diagnostic test. 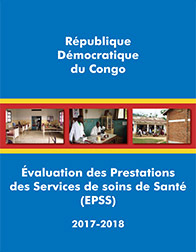 2/3 of health facilities in the Democratic Republic of the Congo have a regular source of electricity. 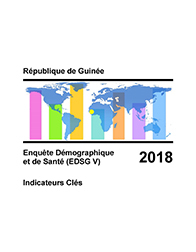 95% of women age 15-49 in Guinea have undergone female genital cutting. Two-thirds of births in Mali occur in a health facility. 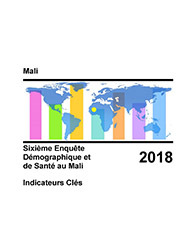 The Demographic and Health Surveys (DHS) Program has collected, analyzed, and disseminated accurate and representative data on population, health, HIV, and nutrition through more than 400 surveys in over 90 countries. The DHS-VII Recode Manual describes each DHS data file and the variables contained in them. Dataset users are strongly encouraged to download the DHS recode manual for use with all recode files. DHS Program staff will be available at booth #1 in the exhibition hall to answer your questions about DHS data, to provide tours of our web and mobile tools, and to distribute free DHS Program publications. Download The DHS Program at PAA Flyer for more details.